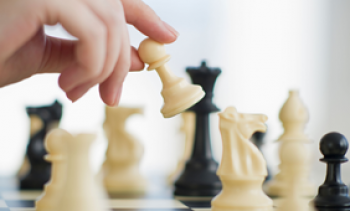 Despite the fact that chess was traced in India, only in 2000s Indian chess player went on to conquer the chess world. The guy’s name was Anand; that is all (in southern India kids are not given the surname, hence they just take their father’s name as their last name). Anand learned to play chess at the age of six. 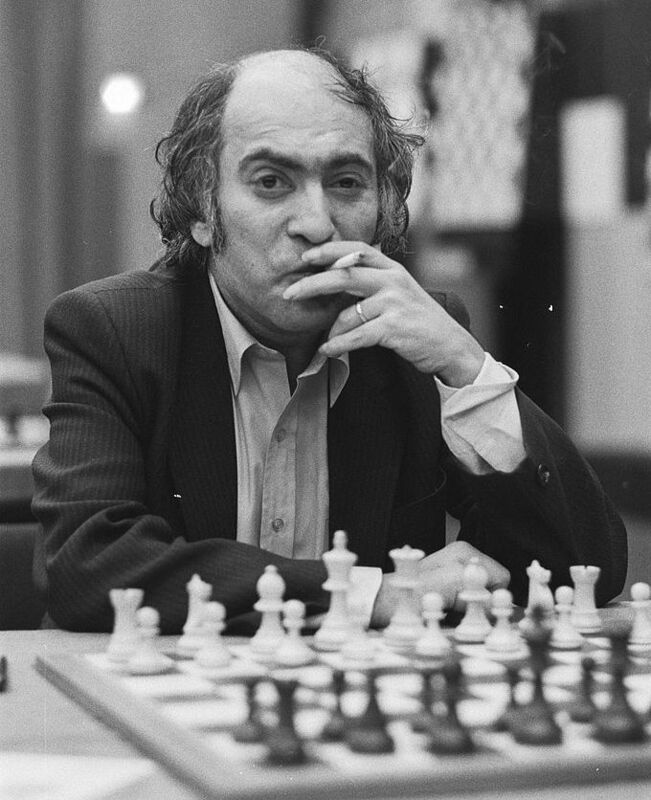 Initially, he admired only Mikhail Tal’s greatness and still considers his 6th match game against Botvinnik as his favorite one. It is likely that you have already guessed that Tal sacrificed a whole troop and carried on playing like nothing casually happened. In the second half of the 70s, Anand’s father was o business trip in the Philippines, where in 1978, in Bagio, was held famous and extremely intense match between Karpov and Korchnoi. 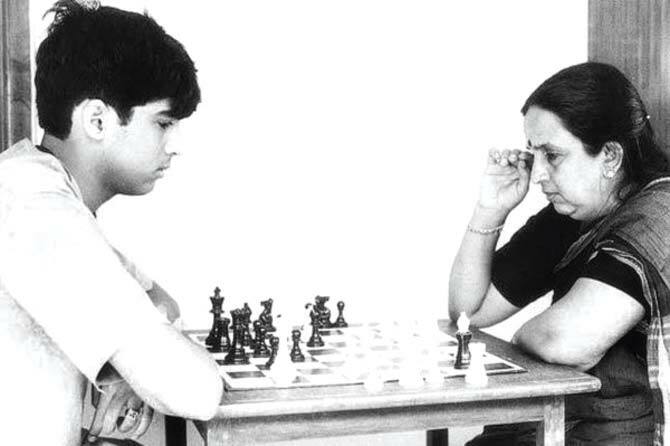 Anand illustrates that his mother did his homework while he was spectating that joyful match. If you read some tiny details about Anand’s personal life, you will definitely notice that his mother played a pivotal role in Vishy’s career. In one of Indian TV shows somehow related to chess, producers regularly were giving away chess literature to their viewer, who solved their puzzles. Another story about Anand’s childhood tells us that Indian prodigy claimed all their books, and once their administrators told him he can take all the books, for sooner or later he is going to take them all. This love and hard-working ability within him brought him to the candidates’ tournament in 1991. Anand earned the right in Manila, Philippines (as it seems, that his lucky city). By that time he crossed 2600 ELO mark, which was a super-grandmasters achievement. 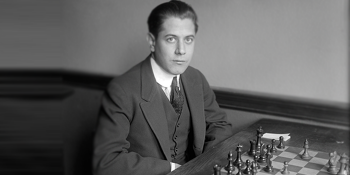 In candidates’ tournament, he faced Alexei Dreev, a student of Mark Dvoretsky, a prominent product of Soviet Union’s chess school. Everyone was skeptical about Anand, as he was deemed a lucky Asian who does not know much about strategies, and can only sacrifice: that is how the Russian press opined about Anand. 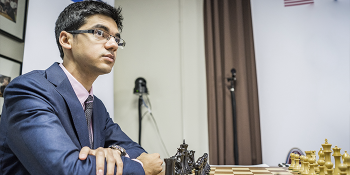 However, Anand thrashed Dreev with the impressive 4.5-1.5 score. 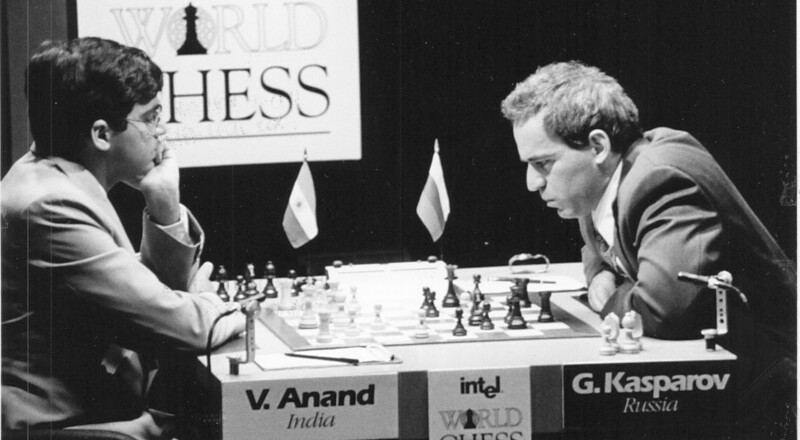 In 1995, Anand played a match against Kasparov. He drew first 8 games, and during the 9th game, it was Anand’s time to shine. However, Kasparov is Kasparov, and he immediately won back to back games. Have a look at the 10th game of that match, which can be considered as one of the best in the history. In 1995, after Anand had lost to Kasparov, Kirsan Ilyumzhinov was elected as president of FIDE, immediately put forth innovative ideas, and left the chess world in a lurch. However, it did not affect Anand’s approach, and he went on winning tournaments by tournaments. 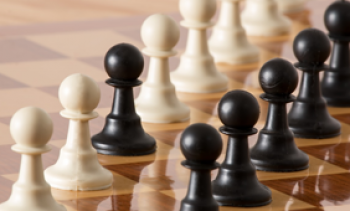 In 2007, in Mexico, Kramnik, Aronian, Morozevich, Leko, Gelfand, Svidler, and Grischuk appeared on the stage to battle for the biggest crown in the chess world. At the very beginning Anand took the lead, and throughout the tournament, he confidently kept it and stole the crown from Kramnik. Kramnik made use of FIDE’s fresh accepted law that was supposed to reunited World Champions’ title, and without losing any time challenged Anand. Anand never complains against this opportunity and took it easy. In the aftermath, the match occurred in 2008, in Bonn. Anand won half of the first 6 matches, and that guaranteed his success. After 11th game, the match stopped recording the win of Indian master. However, in his homeland later in 5 years it was tough for Anand to survive newly emerged wonder kid Magnus Karlsen, and he gave up his place to the new generation. Anand still is in professional chess, and one trait, apart from chess abilities, everyone should learn from him, is just being humble, silent, and chasing your dream. Anand discovered his success key, it is time for you to do so. 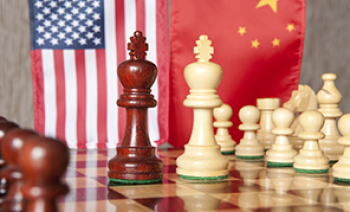 How well do you know the strongest chess players of different countries? Check your memory here. 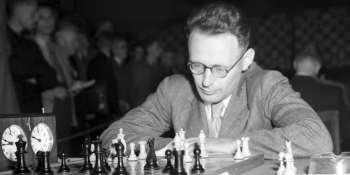 Do you remember the strongest chess players of different countries?